It looks like a bear, but isn’t one. It climbs trees as easily as a monkey— but isn’t a monkey, either. 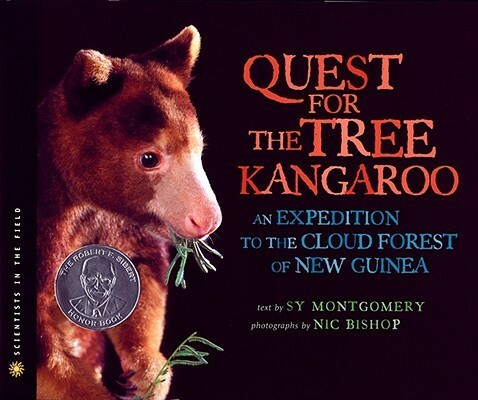 It has a belly pocket like a kangaroo, but what’s a kangaroo doing up a tree? 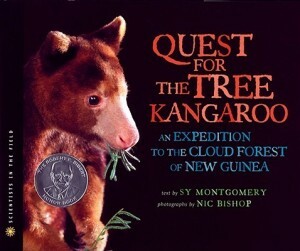 Meet the amazing Matschie’s tree kangaroo, who makes its home in the ancient trees of Papua New Guinea’s cloud forest. And meet the amazing scientists who track these elusive animals.